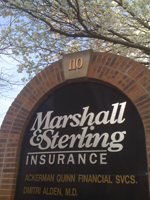 Marshall & Sterling provides a full line of commercial and personal insurance products, group life and health benefit plans and administration, fiduciary and fidelity bond, self insurance administration, risk management and loss control services, wealth management and financial planning for our clients. 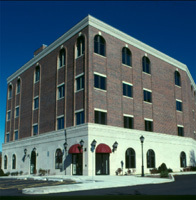 Our customer base includes public and private institutions of higher education, health care facilities, armored car services, municipalities, hospitality, technology, construction, banking / financial services, nonprofits, architectural / engineering, retail / wholesale, utilities, general contracting and specialty trade contractors, public transportation risks, as well as personal protection and financial services for local households. 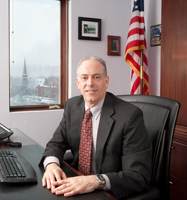 Marshall & Sterling is located at 110 Main Street, 2 blocks east of the Poughkeepsie train station.